At Hamilton Airport Limo, our mission is to strive to provide and maintain the highest quality of personalized service in and around Grimsby. 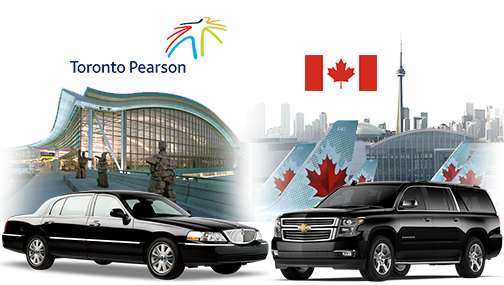 Grimsby Airport Limo Services and Airport Transportation to/from Toronto Airport and Hamilton Airport - Let our friendly professional Grimsby Limousine Service supply your business and person luxury transportation. We are truly driven by Experience. Our dedication to service excellence has seen us ascend to become the premier limousine provider for Niagara Falls, Burlington, Hamilton, Whitby, Grimsby, Brantford, Caledonia and surrounding regions. At Grimsby Airport Limo, you can rest assure that all our Grimsby Limousines are fully insured. Our experienced professional chauffeurs deliver friendly courteous service at a variety of events. We care about our customers and promise you will want to join us again in the future. You can book Dundas Limo online or by calling the phone number 905-518-7500.